McGillen’s Crossing is currently expanding with all types of new businesses to complete this flourishing development. Lot pricing info can be found below. 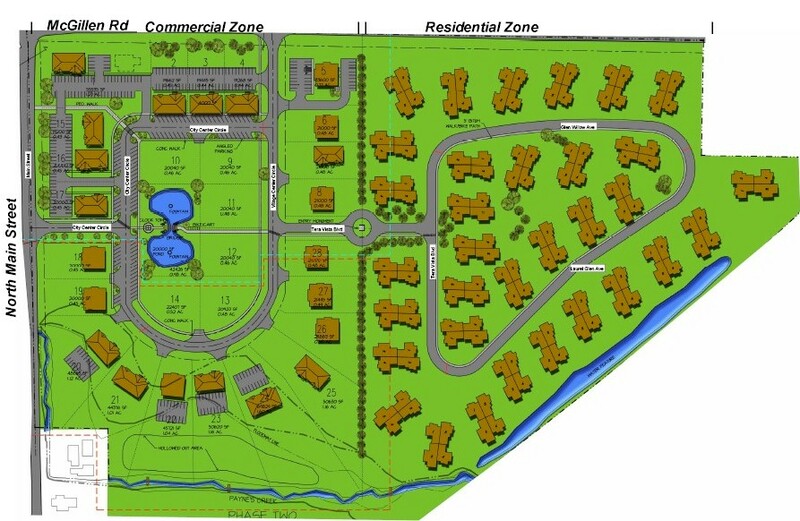 23 acres of this exciting new development are dedicated to commercial units available for purchase or lease. There is a total of 28 individual commercial building sites with an average building footprint of 4500 square feet. Opportunities are available within the development to either buy or lease space on an individual basis from as low as 1000 square feet. If you are interested in a lot for your business please call us at (269) 668-5227 or fill in the form below and a member of our staff will contact you. Contact us soon as locations are filling up fast.